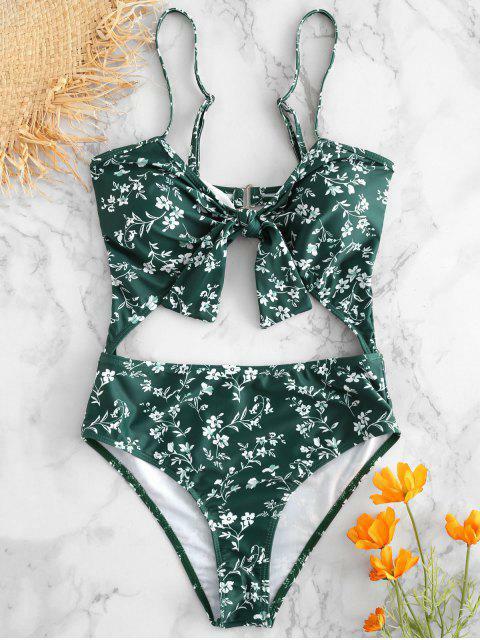 [15% OFF] 2019 Floral Cut-Out Knotted Swimsuit In MEDIUM SEA GREEN | ZAFUL ..
Holiday checklist at the ready: sunglasses, beach towel, favourite face cream. 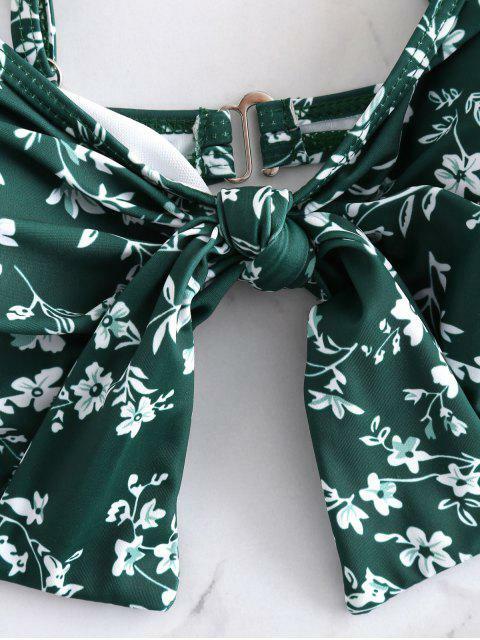 With all those little essentials packed, it's only swimwear left to nail. 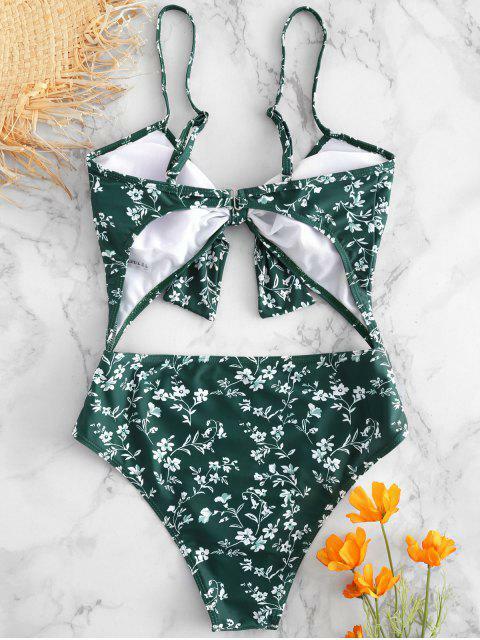 Knotted detailing and a cut-out centre mean you can rely on this when soaking up the sun on the beach, to wearing with high-rise shorts if it's a pool party on the cards.